The S53 is a powerhouse in a smaller package. Well balanced and easy to maneuver, the S53 can tackle any job. 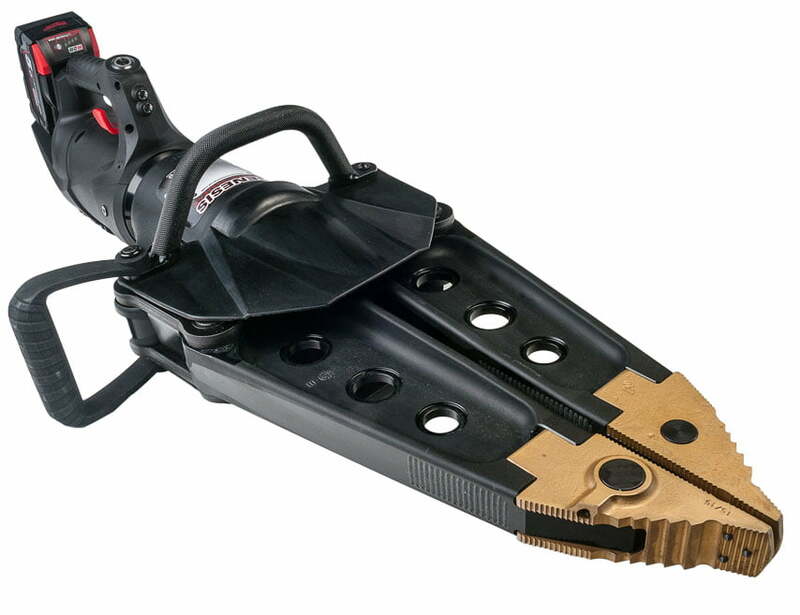 With removable tips to accommodate accessories this is a versatile tool for many jobs.